dark Dense clusters of fragrant, double, dark purple red flowers in May and June and heart shaped, green leaves. This dramatic, purple lilac makes an excellent backdrop for a sunny mixed or shrub border. 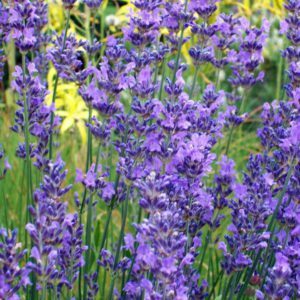 The plant copes well with alkaline soils and is not too fussy about the soil its in either. Tags: lilac tree, Syrinigia vulgaris.